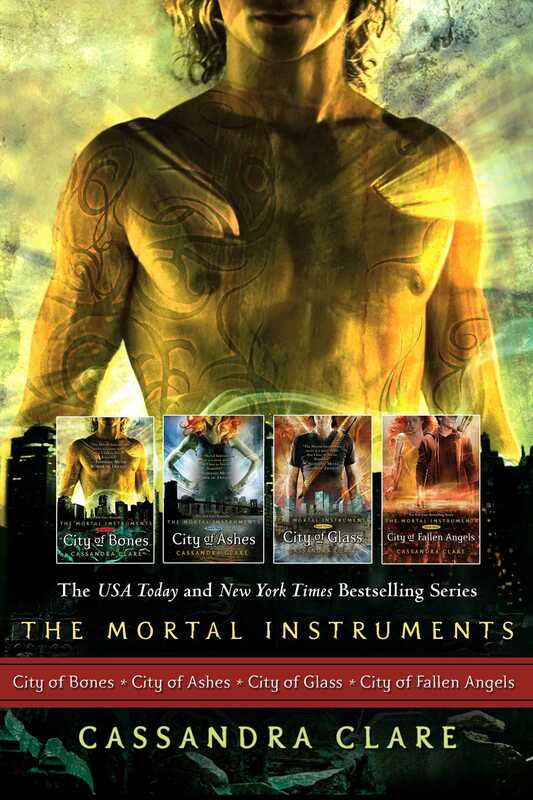 The first four books in the #1 New York Times bestselling Mortal Instruments series, available in an eBook collection. Enter the secret world of the Shadowhunters with this eBook boxed set that includes City of Bones, City of Ashes, City of Glass, and City of Fallen Angels. The Mortal Instruments books have more than five million copies in print, and this eBook collection of the first four volumes makes a great gift for newcomers to the series and for loyal fans alike.